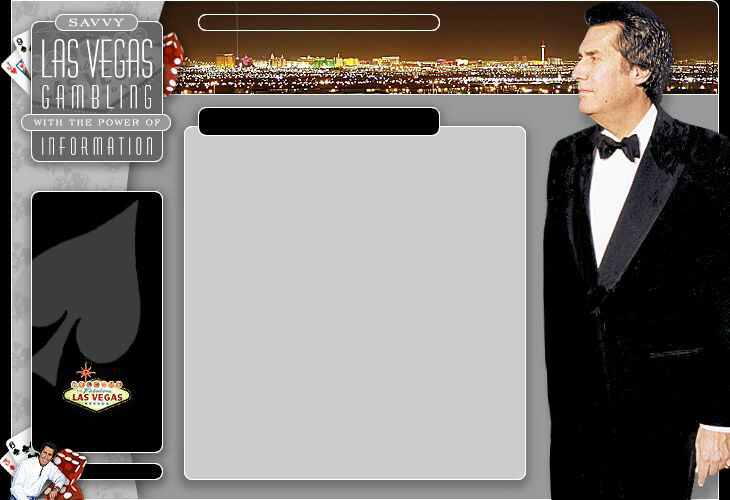 Las Vegas Gambling - Learn To Play Baccarat! Roulette Is Easy and Fun To Play! America’s spin on one of the oldest and most popular European casino games! The game of Roulette is easy and fun to play. Bets are placed with standard casino chips or special colored "Roulette chips" that you can purchase from the dealer. How much you buy in determines the value of each Roulette chip. Roulette chips must be redeemed at the table before you leave. Place your chips on numbers you choose on the Roulette table. The dealer spins the ball on the Roulette wheel and if the ball lands where you placed your chip, you win!